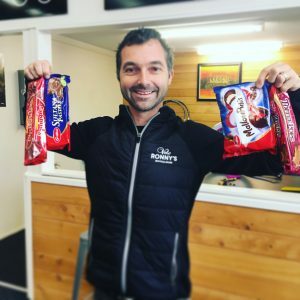 It’s more than just a bike shop, it’s a total cycling experience, locally owned and operated by people passionate about bikes, health and family. 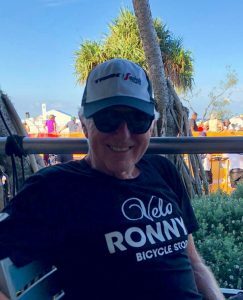 Velo Ronny’s was established in 2013, the lifelong dream of Ron (the Cycling guru of New Zealand) and Dorothy Cheatley. 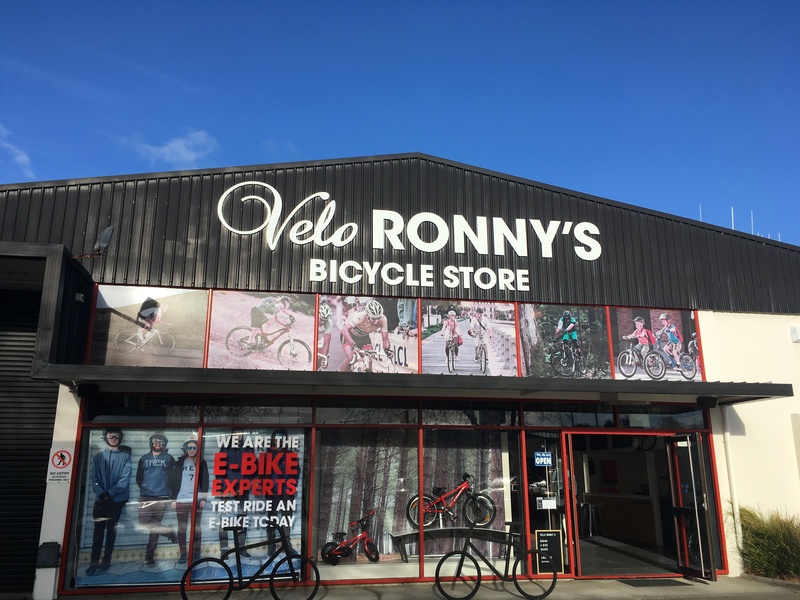 Velo Ronny’s stocks everything from road bikes, MTB bikes, town bikes, electric bikes, track bikes and kids bikes to accessories, clothing, wheels, tyres and so much more. 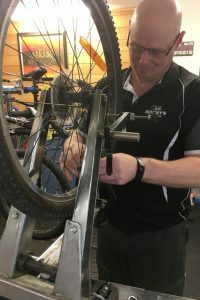 Our specialist services include a full Shimano and Bosch certified workshop and mechanics, Precision Bike Fit and Trek’s Project One custom bike programme. 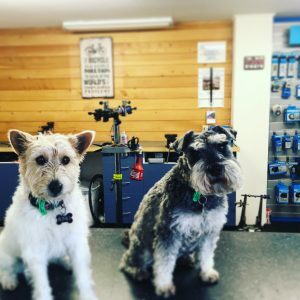 And don’t forget our online store where we can service more cyclists than ever. Hire bikes, bunch rides, cycling clinics, spin classes, movie nights, tinkering with bikes, retro bikes, talking bikes…that’s us! 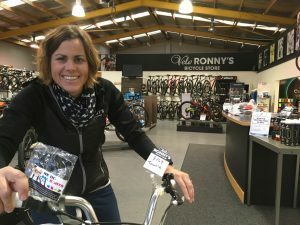 Ride: Wanganui to Hunterville and return (especially when it’s a 50km/h block head wind on the way home). Bike: Oooh that’s a toughy….but since I haven’t ridden my restored 1973 Eddy Merckx I’m gonna have to give the award to my Trek Boone Cyclocross Bike. Ride: That’s easy, Whanganui River Road. Cyclist: Laura Van Gilder. Legend. Google her. She showed me that you can be a good bike rider and a good human. Bike: It’s a tie between Vicky, the Red Tricycle I learnt to ride on and my Project One Trek that I designed for the Melbourne World Road Champs in 2010. 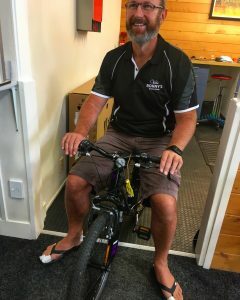 Ride: Whanganui River Road….sheesh it must be good to get the masters vote as well. Cyclist: Lemond. Not only good on the bike but an innovator off the bike. Bike: My Mogul pursuit bike which was built for General Machinery by Noel Anderson. Ride: Cooks Gardens Velodrome….being naturally aero.